Please tell me there are English subtitles….hubby won’t watch if not! Yes there are English subtitles. It is an awesome show if you love history, adventure, and Spain! 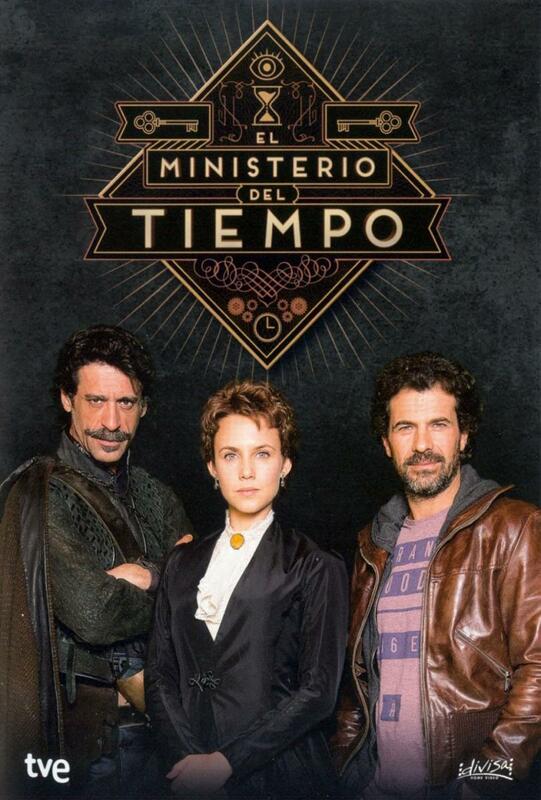 I loved the first two seasons of El Ministerio, which were available for free from RTVE. Once the Netflix deal was announced, you could no longer watch them in the US. Other historical series — including Isabel about Isabel la Catolica and Teresa about Sta Teresa de Avila — are still available. All the European history I know I learned from either BBC or RTVE! BTW, when watching RTVE I find the Spanish subtitles helpful. Just as I find the English subtitles helpful when watching the BBC. 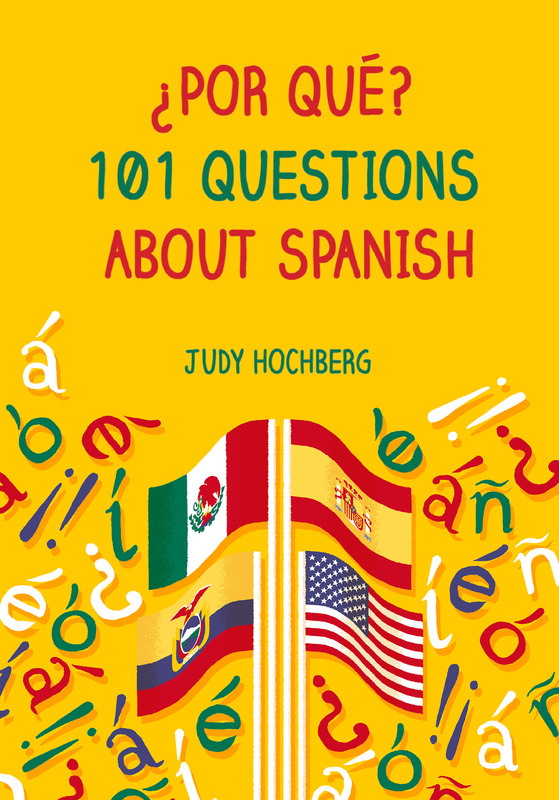 I agree about the subtitles, especially when listening to 1500s Spanish. That it was subtitled didn’t matter after a bit, I was so absorbed by the story once it got going. Now I have to go look up the historical context, which of course is much more interesting now.